Let's review my current situation to find out how 3 years of friendship developed into a fully loving and committed bond without a physical presence. In my case we are from two different countries, I live in the U.S. and my lover lives in Australia. The only difference however, between an international relationship and a long distance domestic one, is the price of a plane ticket. 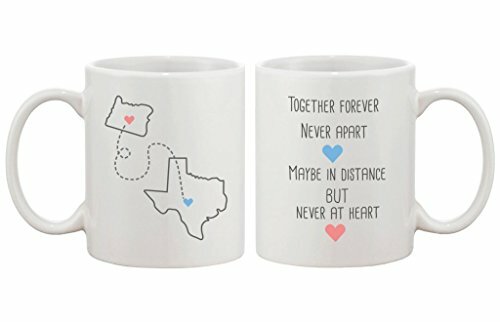 I had been dating locally but never really seemed to connect with anyone in the way that I had hoped. After my marriage of 7 years ended in divorce, I have been very cautious not to let any early infatuations cloud my judgment while searching for my soul-mate. In my experience the phrase "love at first site" means exactly what it says and not many couples can sustain that initial surge of attraction. My idea of a life partnership is more suitable to the phrase "love at last site." This phrase takes on a beautiful meaning of it's own and represents a love that grows stronger with each and every day. It all started when I commented on a friends facebook page and one of his friends, an Australian mom with 2 awesome kids, commented on my comment. We immediately became friends and chatted regularly. Around 6 months later she came to the states to visit some relatives and I was able to meet her in person. Little did I know at the time that she would become my soul-mate some 2 1/2 years later but that is what eventually happened. Through constant communication, trust, and support we got to know each other very well and fell deeply in love. With the physical element temporarily out of the picture, the relationship relies solely on the following 3 things: intellect, emotion, and personality. I know that it is extremely difficult not being able to express your feelings with physical displays of affection but if you could endure it long enough you could benefit from it greatly. The absence of a physical relationship can allow you to really get to know your mate on a very deep level. Yo Credit: Pixabayu will also have a clear understanding of your position in the relation and where it can likely go from here. Another great aspect is the level of excitement that is generated from the build up and anticipation. The pleasant thoughts of hugging, kissing, and holding hands are dramatically heightened. I would have never imagined that I would find myself in such a long distance situation, in fact, I knew someone prior to my own experience, who was in a similar position and I thought the whole thing was weird. I remember telling myself that I could never get involved in something like that. It's a good thing that I ultimately kept an open mind! I'm not suggesting that you start seeking a long distance relationship but you should at least keep the option open and if you are already in a close long distance friendship, don't be afraid to consider taking it to the next level if those romantic feelings start to develop . seen several pictures. I'm so excited to see the beautiful landscape but even more excited to see my beautiful lady! 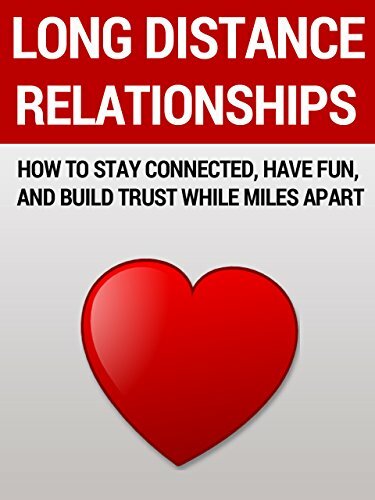 If you are currently in a virtual relationship, or have been in one in the past, I would love to hear your story in the comments below. I hope your long distance relationship works out. I own 3 dating websites & have seen plenty of distance relationships take place. I've been in one myself. Some ldr relationships work and some don't. It depends on the individuals involved. I think long distance relationships can only work if both people in the relationship are committed to working together to make this work. Each person in the relationship needs to put in an equal amount of effort into the success and stability of the union. You sound like you're committed. Best wishes to you and your Australian love! Thank you akuahinds. You are absolutely right, both parties must be equally devoted. A successful ldr is fueled by the perceptual confidence reflected by both persons involved.